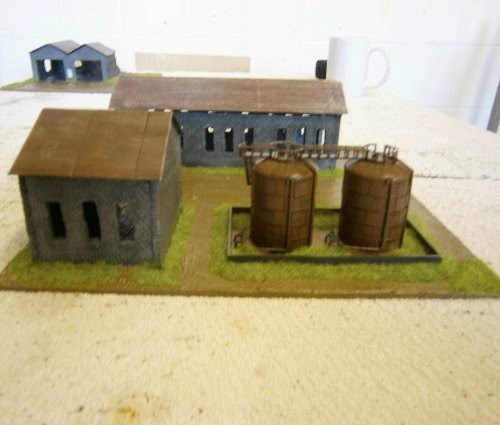 Wargaming Buildings For 10mm Wargaming. In this part of the site you will find details of buildings I have purchased from various wargaming manufacturers e.g. Battleground Scenery Buildings, Fieldworks Buildings, JR Miniatures Buildings, Pendraken Buildings, TimeCast Buildings, and my opinions of these buildings. Also you will find tutorials on the buildings I have scratch built all comments are welcome.